The First ASTERICS DADI Technology Forum was the first occasion to gather the ASTERICS WP4 team. 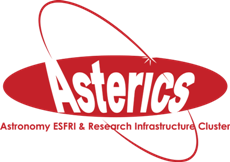 The meeting was organised to allow sharing of information about the ASTERICS project and ASTERICS WP4, about the partners’ expertise, and about the Virtual Observatory (VO) framework and work currently on-going in the partners’ teams. 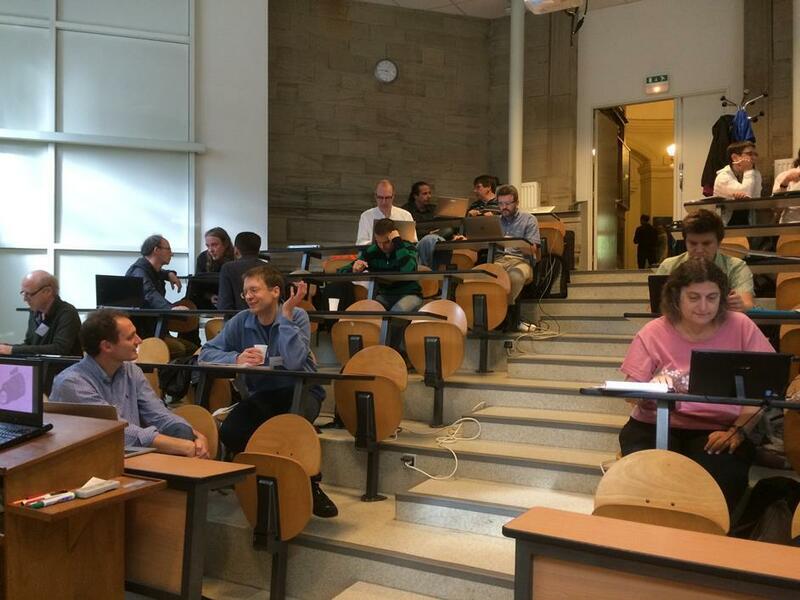 The “hack-a-thon” sessions allowed participants to hold open discussions on points of common interest. The meeting fulfilled its objectives, and was an efficient first step to build the ASTERICS WP4 community. A first list of topics of interest for the ESFRIs and pathfinders was established, some of them already tackled in collaboration with VO teams, i.e. Provenance. The strategy with respect to the next IVOA Interoperability meeting was also discussed. The status of the IVOA standards that are being prepared to support better multi-dimensional data in the VO was assessed. This is one of the current priorities of the IVOA as well as one of the initial strands of work of ASTERICS WP4. The strategy to discuss the Hierarchical Progressive Survey (HiPS) in the IVOA framework was also debated. The next steps are the RDA Plenary meeting, held in Paris 23 - 25 September 2015, and the IVOA Interoperability meeting and its companion ADASS meeting which will be held in Sydney during the period 25 October - 1 November 2015. The next WP4 deliverable will be the First ESFRI Forum and Training Workshop, which will be held in Trieste 3 - 4 December 2015. The results of the First DADI Technology Forum will be used as input to establish the Workshop programme. This first meeting was instrumental for exchanging background information on the project, the partners and the Virtual Observatory. The next DADI Technology Forum will be organised in Edinburgh by UEDIN during the first trimester of 2016. This second meeting will be more focussed on technology aspects and collaborations.